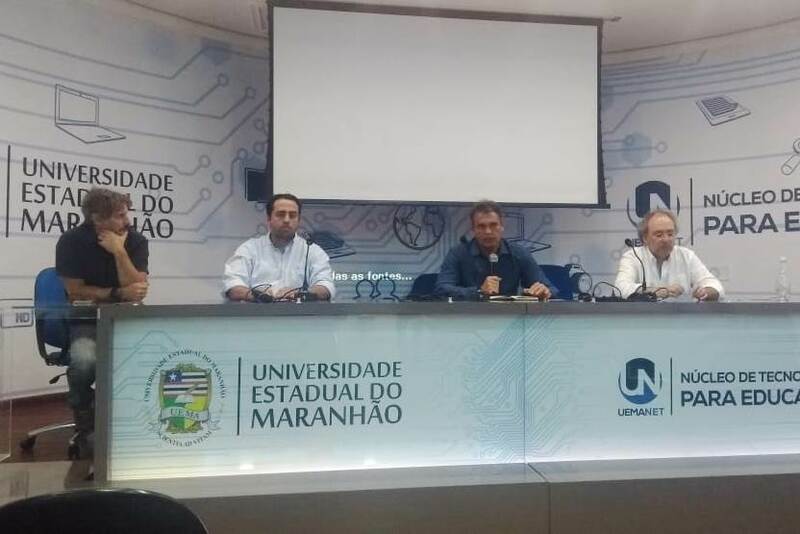 The Office for International Relations (ARI) participated, on March 12th in the round table of the 1st Meeting of the PROCAD Amazonia Project, promoted by the Graduation Program in Agriculture and Environment of State University of Maranhão (PPGAA/UEMA), held in UEMANet auditorium. 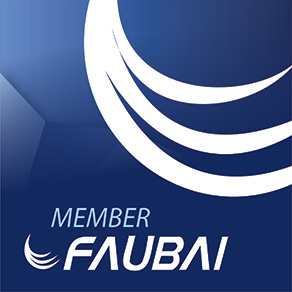 The event took place until March 14th. 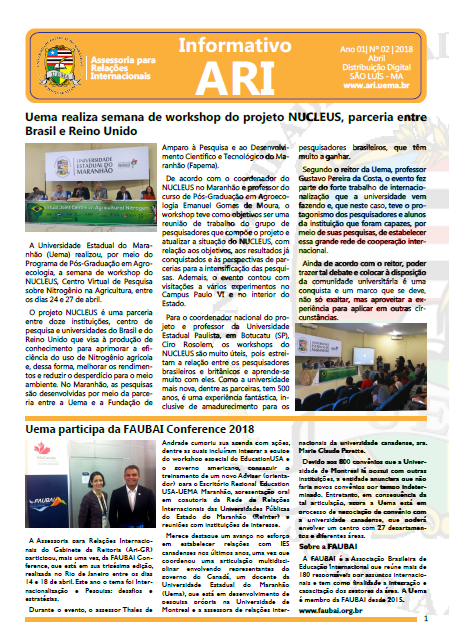 The PROCAD Amazonia project is a treaty signed in between State University of Maranhão (UEMA), State University of Norte Fluminense Darcy Ribeiro (UENF), and the Federal University o Tocantins (UFT). 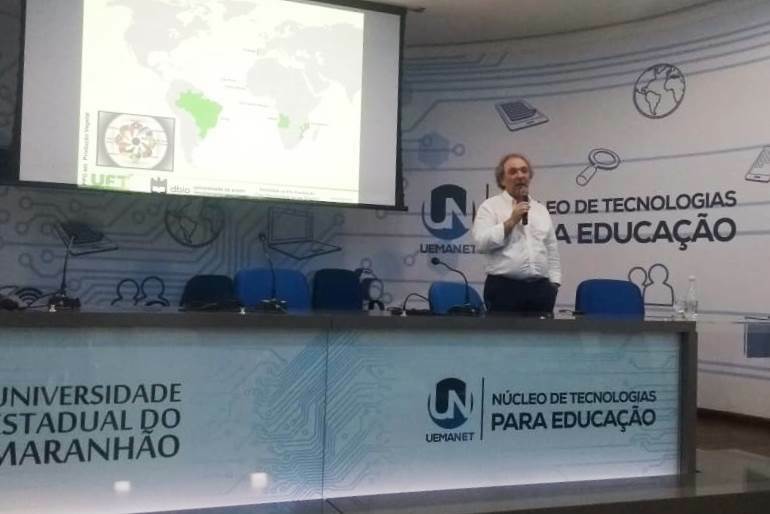 In this occasion, professor Amadeu Soares, from the University of Aveiro (UA), of the central region Portugal, delivered a lecture “International Mobility in Graduation: An opportunity and a challenge” in which he discussed the possibilities being availed by the UEMA, UENF, UFT and UA through exchange programs. Professor Soares talked about the student/professor relationship at Europe and the importance of these connections around the world, in order to maintain a high level of scientific publications. 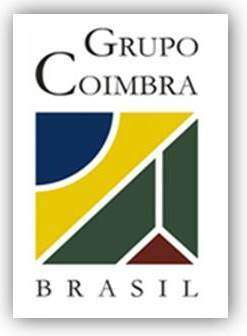 The advisor to the ARI/UEMA, prof. Thales Passos de Andrade, in his round table talk, commented that all the information and activities related to colorations and their public notices can be seen on the Website of the ARI. He also encouraged the students within the university to avail the possibilities of academic exchange, fulfilling their desires of internationalization and to the use the tools provided by ARI. 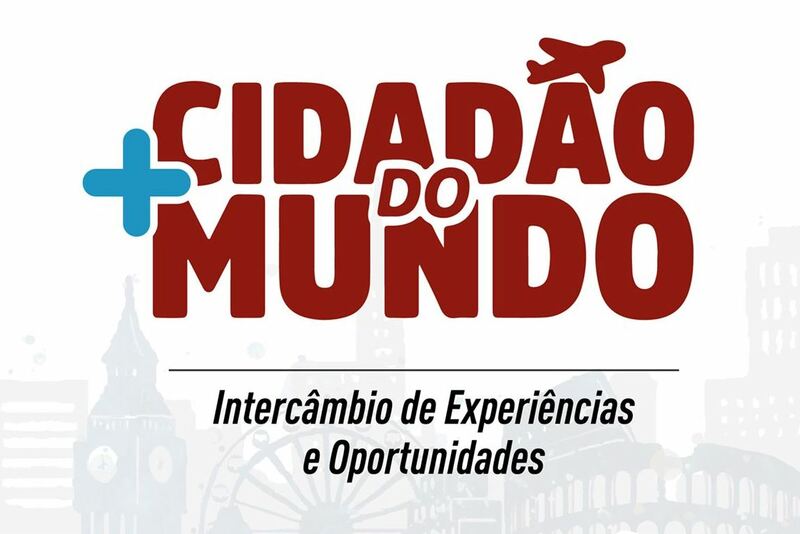 The event coordinator Fábio Figueiredo, professor of department of Zootechnics (Husbandry) and PPGAA, said that “the participation of ARI was really important to show everybody the initiatives concerning to internationalization, effective agreements, the concrete possibilities and those that are being drawn up to be applied in the near future taken by the UEMA”. State University of Maranhão is already organizing and giving training of the capacity building for the English language to the students and, consequently, the TOEFL ITP. 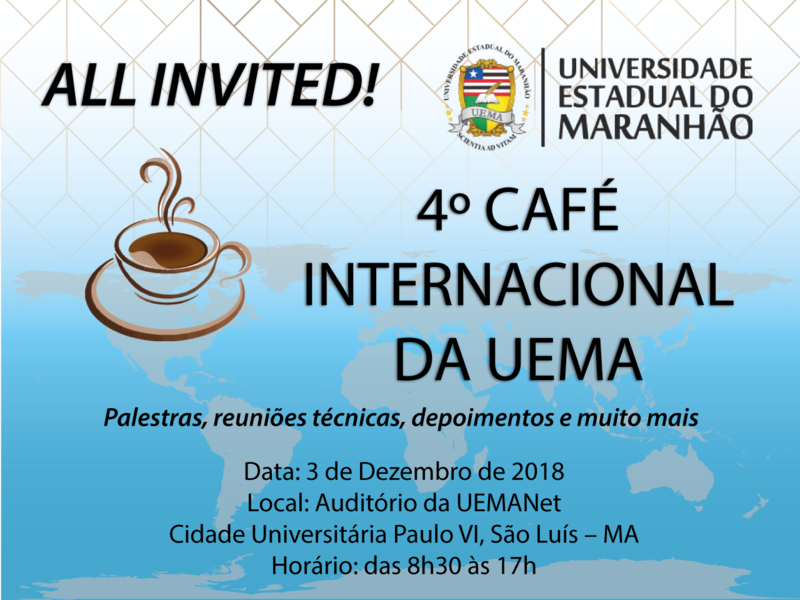 At the end of the session, ARI made a special talk with professor Amadeu Soares to discuss the possible international cooperation and agreements of the State University of Maranhão (UEMA) with the University of Aveiro (UA).